November has been a bit quieter than last month, and has given us a chance to recharge our batteries before the busiest month of them all! I've barely written any posts, and although I'm sad that I've not documented much I'm glad to have had a bit of a break. After finding the balance between work, blog and home life easy when I first started work, it all got a bit too much this month and I found I needed to take a step back from here. We've spent every weekend doing family activities this month, and it has been so nice to spend so much quality time together. We watched fireworks for bonfire night in a small village in Suffolk which were fantastic, and there was such a lovely community feel in the air. 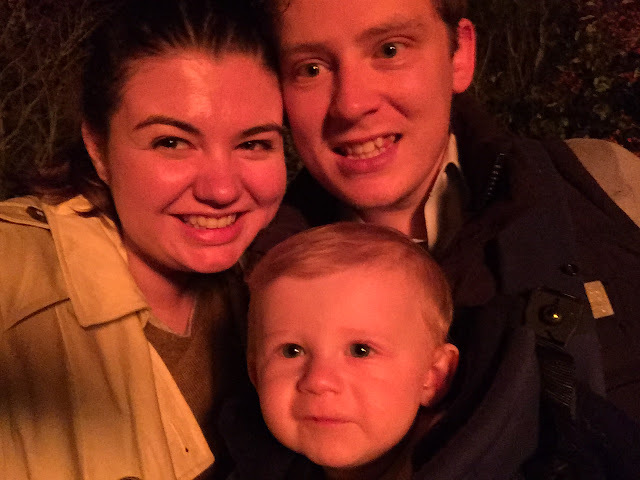 This month's photo is from that night, as we took a family selfie in the light of the bonfire! The next weekend we headed to Ely Cathedral for their annual Christmas market which to me marks the beginning of the festive season. If you're local I would definitely recommend going next year, although be warned that it is very busy! We watched the Christmas light switch on in both Cambridge and Ely, I made our Christmas cake, pudding and mince meat on Stir Up Sunday, and we put the tree up at my dad's house this weekend. We're definitely getting into the festive spirit! Zach was an absolute angel for the first half of November, and was an absolute joy to be around. He waves at people, has learnt to dance and most recently has hugged and kissed his little baby friends which is just the sweetest thing. The past two weeks have been harder as he has been teething which has made him miserable. He's also in a leap (wonder weeks mamas will feel my pain) which is hard work as he's suddenly turned into a bit of a diva! It's just a phase, but its challenging none the less. Fingers crossed he's back to his happy self in time for Christmas. We are so ready to welcome December. I can't wait to decorate our house for Christmas at the weekend and see Zach's reaction to the tree! We've decided to go with a small one this year to avoid a certain baby destroying it. December also marks my 24th birthday. We're heading to London for the day to go to Winter Wonderland, and the next day my best friend has organised a surprise! I can't wait! 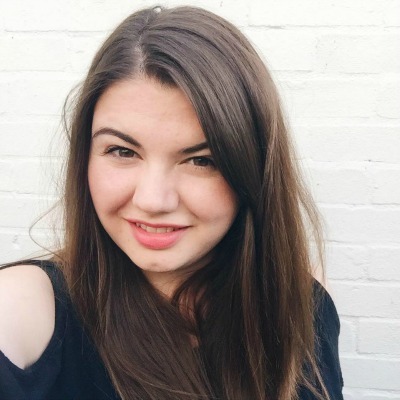 This post has been written as part of the ‘Me & Mine’ family portrait project.